As the international break gives Fantasy Premier League managers time to reflect on their seasons, The Scout reviews the best performers by position. Because midfielders and forwards demand such big fees, any successful FPL manager must look to get the most value from their five-man backline. But this season has been different in that defenders have often produced the best returns, with the top-scoring player in five of the 11 Gameweeks coming from defence. Indeed, on two occasions the Dream Team has lined up with a five-man backline. But who should managers pick? 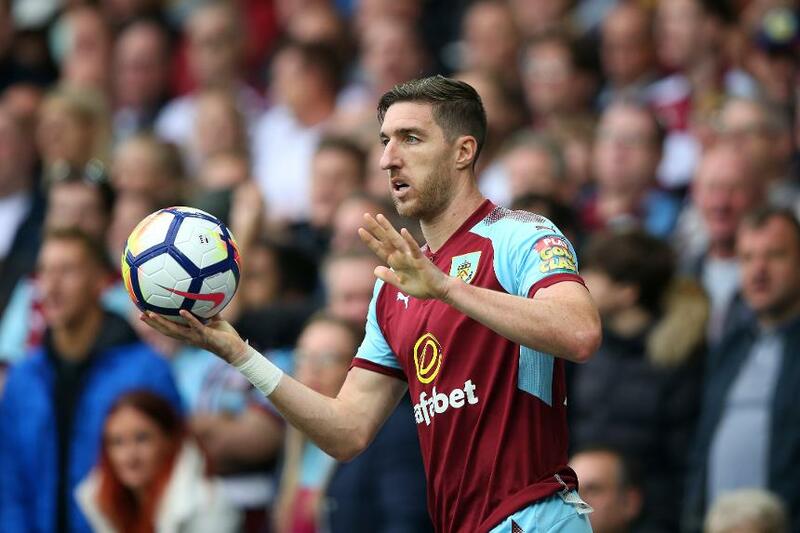 Burnley are offering the standout contenders for value after five clean sheets and only nine goals conceded. Only Manchester City, Manchester United and Tottenham Hotspur can better those statistics. Stephen Ward (£4.9m) is perhaps the key target. The left-back's seven Bonus Points are more than twice his 2016/17 total of three, while he has matched his goal and assist from last season. Phil Jones (£5.5m) cannot be ignored. The centre-back has offered a secure route into the resilient Man Utd defence. One of only four outfield players to start every Gameweek for the Red Devils, he has returned eight clean sheets and eight Bonus Points. He is the top transfer target in defence heading into Gameweek 12, with 89,000+ new owners. Cesar Azpilicueta (£6.7m) is the top-scoring defender on 67 points, and is joint-third with Sergio Aguero (£11.8m) in the overall standings. The Spaniard has produced five clean sheets along with a goal and five assists. Azpilicueta also profits from the Bonus Points System (BPS) - his score of 307 is the best in the game, earning him more Bonus Points (10) than any other defender. Azpilicueta shows how attacking points can significantly boost the value on offer in defence. So targeting defenders with a goal threat is therefore a crucial strategy. Jamaal Lascelles (£4.8m) is an example. Back-to-back goals over Gameweeks 4 and 5 boosted his FPL ownership to 12.5%. The Newcastle United centre-half has also supplied three clean sheets and four Bonus Points in the first 11 Gameweeks. He is joint-top with Marcos Alonso (£6.9m) for shots on target, with five apiece, among defenders. According to the current ICT Threat scores (a measure of a player’s goal threat), both Shane Duffy (£4.5m) and Lewis Dunk (£4.4m) should be considered. The Brighton & Hove Albion pair are in the top eight defenders for shots inside the opposition box, with nine and eight respectively. It seems only a matter of time before one or both find the net. They also fare well in the BPS due to their tireless defensive work. Duffy (134) has made more clearances, blocks and interceptions (CBI) than any player, and Dunk sits fifth on 107. That suggests that they can also return Bonus Points when a shutting out opponents, helping them challenge Burnley’s options for FPL value.